Inspector Sani and Khai are now involved in a snooping mission on a remote island on the east coast. The atmosphere turned turbid when a group of terrorists headed by Hafsyam Jauhari attacked and captured the island. Sani was detained by the terrorists along with 200 hostages, while Khai was trapped in the village area. Sani tried to fight the head of the terrorist group from within the detention center after witnessing the group’s own terror. Khai succeeded in finding a police officer from Indonesia and 4 special forces members sent by the Malaysian government. 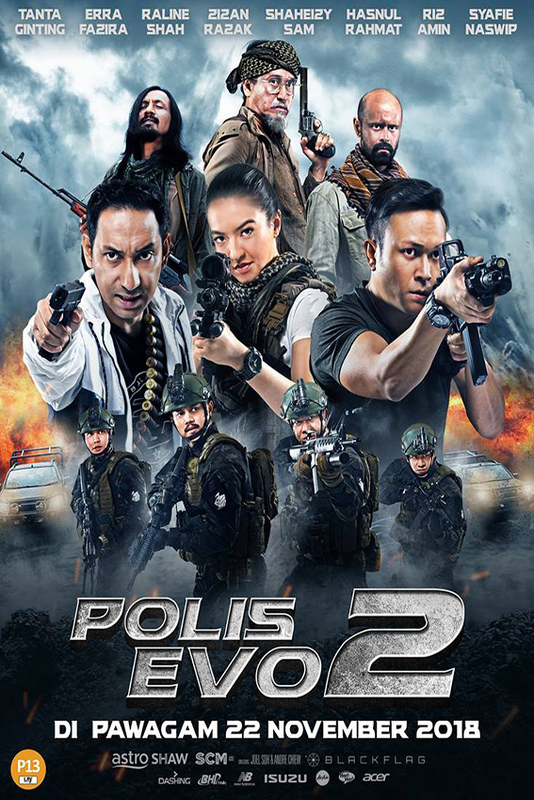 The seven of them together take on the most difficult challenge in their career as a police officer to defeat Hafsyam Jauhari with his group and save over 200 hostages on the island.